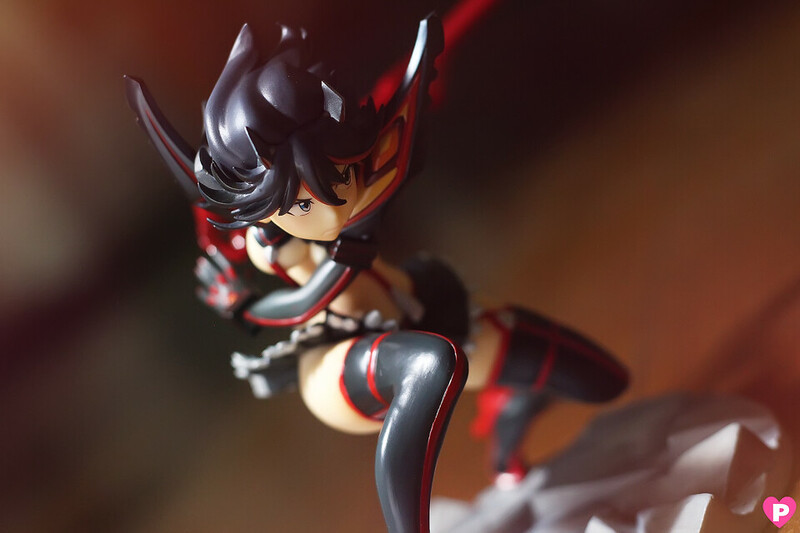 I finally got a chance to shoot Ryuko Matoi's scale figure! 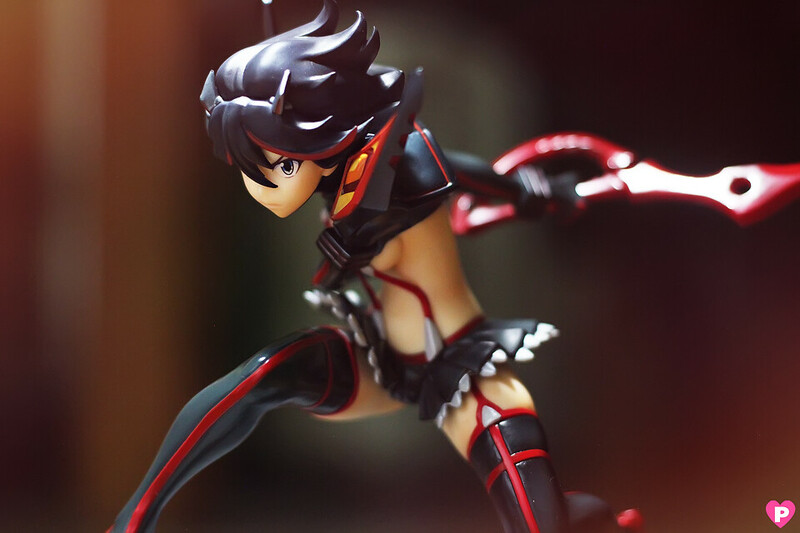 She belongs to my friends Bige and James and they let me shoot Ryuko the first day I came to Cebu! Thank God I didn't sleep early that night hahahaha! 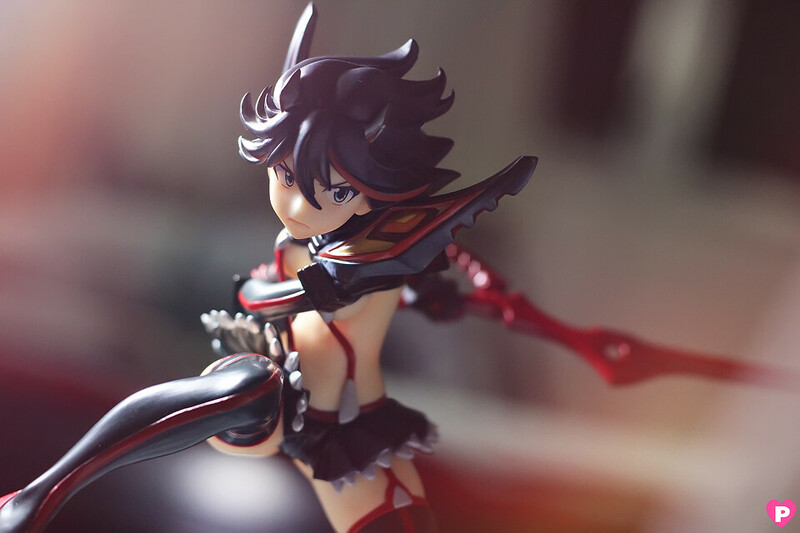 Kill la Kill is one of my favorite animes I've seen last year and when GSC announced a scale figure of Matoi, I wept because I want it so much but I can't due to budget issues hahaha. But the figure gods were so kind to me because I went shutter happy shooting her this weekend! 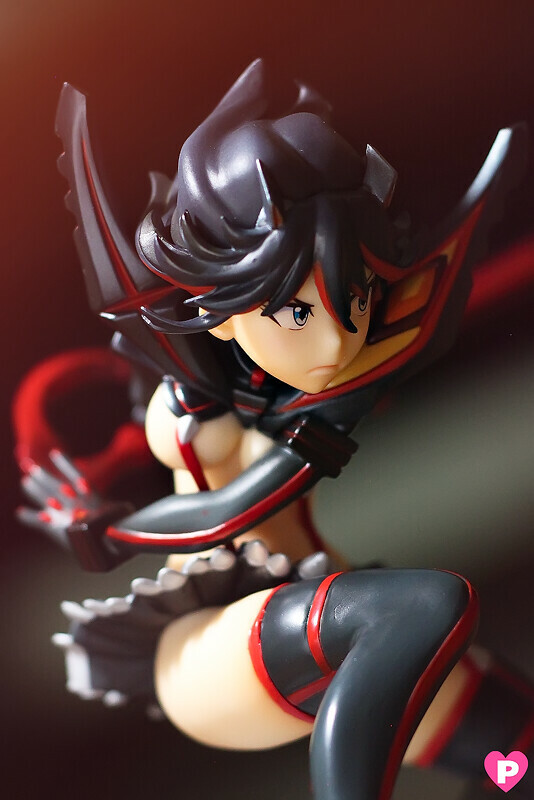 Ryuko up close, I love her angry stare, she's so ready to slice anything with her Scissor Blade! Her base compliments her look, very similar to the place where she's usually battling at the Honnouji Academy. 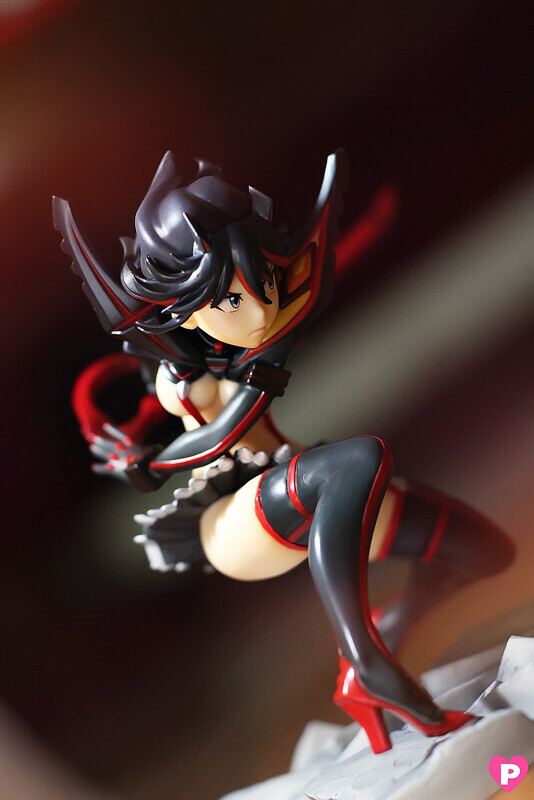 Since I got Figma Ryuko, I wonder if I can pose her like this.. This aside your pictures look really great, you've captured her face so nicely. they look very elaborate with the lighting like this. The figure looks cool in her skimpy outfit, they gave her a really dynamic pose. Her face is also very pretty, I love the angle in picture 2. 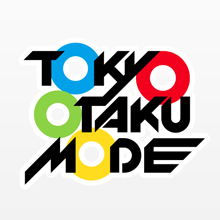 I don't have the figure, maybe I'll get Satsuki. 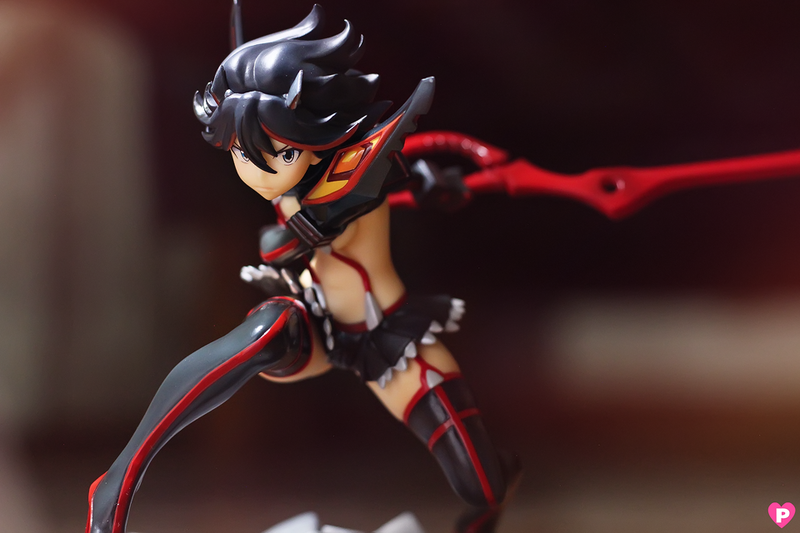 Yeah, I'm getting the Senketsu Ver. of Satsuki too! 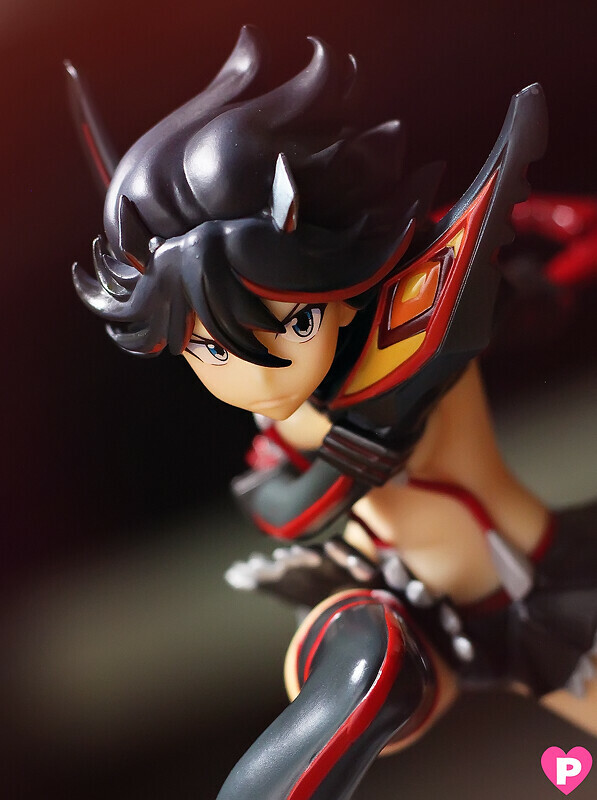 She's so badass like Ryuko! Very nice! For some reason her face reminds me of Denise Richards... 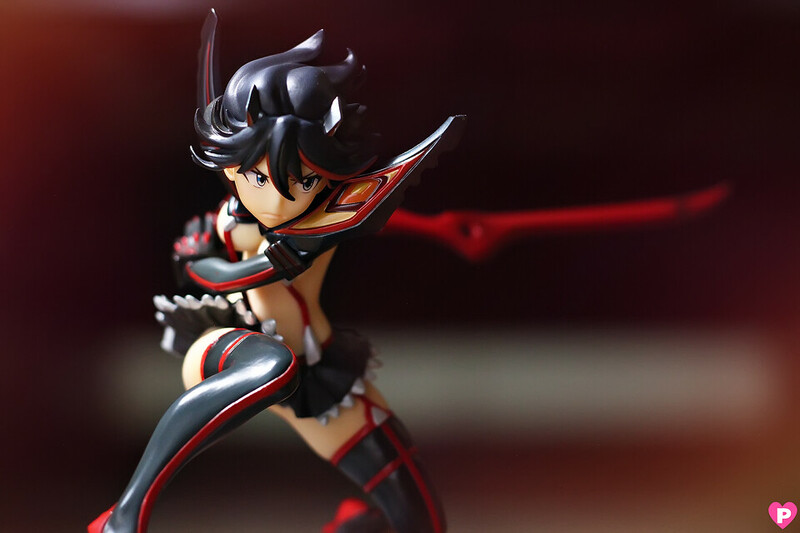 I really hope Phat Company makes a Mako and Nonon to go with Ryuko and Satsuki. Can't have only main characters.